Jebahar Allwin is an international MSc student at DTU, coming from India. 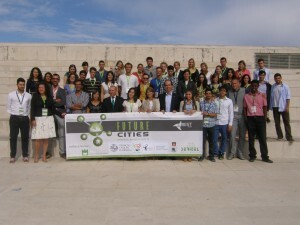 He participated in the BEST summer course Future cities: dream it, build it, live it, which took place in Aveiro, Portugal from 25th August to 6th September 2012. We asked him to write his impressions from the event and he was happy to write a short description of his experiences at this course. I applied for the BEST Aveiro summer course, Future cities: dream it, build it, live it. I expected to get some exposure in the field of sustainable urban development and the course turned out very good, fulfilling my expectations. I met two remarkable experienced people. The first person was Professor Paulo who was very empathetic towards urban planning and the support he delivered to the multidisciplinary and multicultural students during the course through site visit and discussion was a very good professional example as an urban planner. The second inspiring person I met was Carlons Martins, the director of Guimarães, European capital of culture in 2012, who explained how Guimarães 2012 was planned with the idea of people inclusive planning and localization. This was the first time I came across this term “culture capital” and it was very interesting how art could contribute a lot to a city’s well-being. Having visited Guimarães, as a technical university student, I felt an assurance that technology is still not everything even across the most modern societies of Europe. Right from the start to the end, I experienced an amazing hospitality. 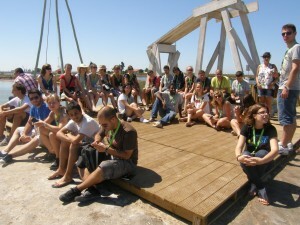 The educational experience was also very diverse. The Portuguese food and wine which was provided to us was very unique. 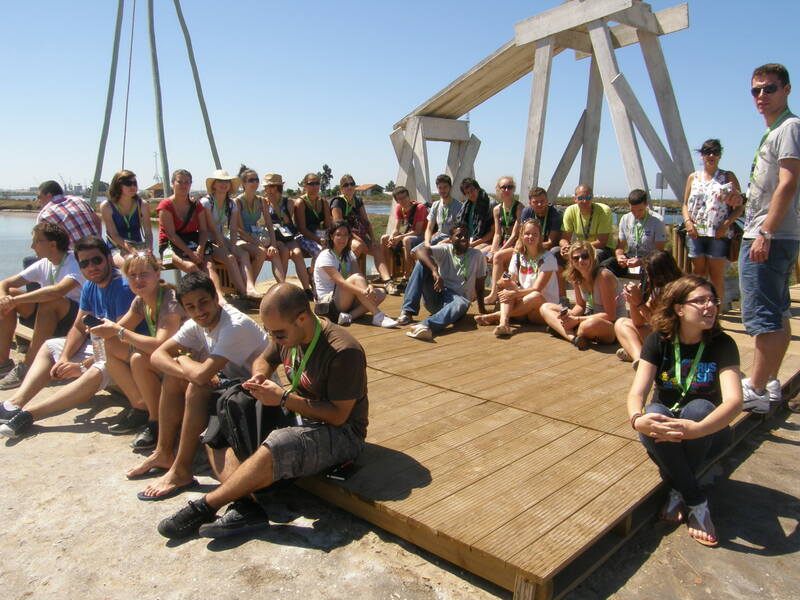 The organizers were like local tourist guides when they took us to the industries around Aveiro and Guimarães, which was a very nice experience. 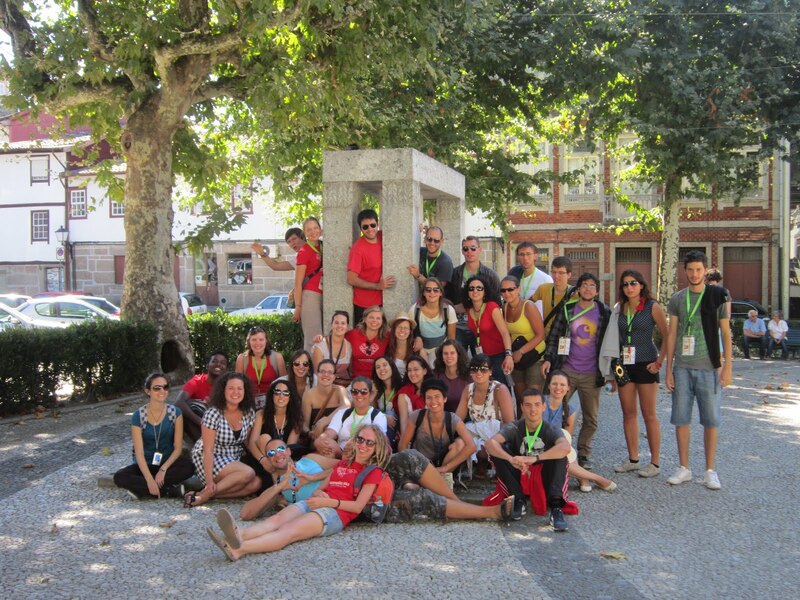 The local experience, inspiring lectures and hospitality made BEST Aveiro experience a very amazing one. 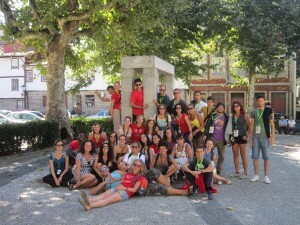 This entry was posted in Activities and tagged Aveiro, BEST, DTU, Future cities, Portugal, student, summer course. Bookmark the permalink.